You wouldn’t put the Mona Lisa in some cheap plastic frame. Find what your face deserves at Hollywood Vintage, where an inventory of 1,000 frames awaits to delight your inner Clark Kent (horn-rimmed), John Lennon (wire-rimmed), or librarian (cat-eyed, of course). The carefully sourced selection holds both reruns and new-old stock (read: vintage but never worn) from the 1920s to today. Plus, a registered optician is on-site five days a week to ensure you get the perfect fit for your face and prescription—all in about three days. 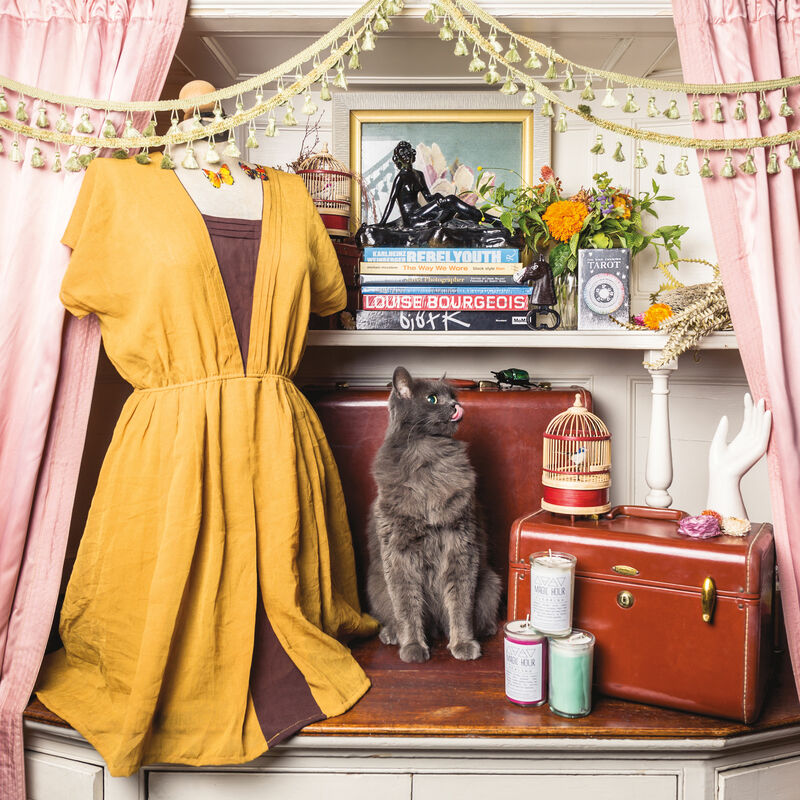 From midcentury furniture to locally designed suits, the best of Portland’s thriving indie retail world awaits you. 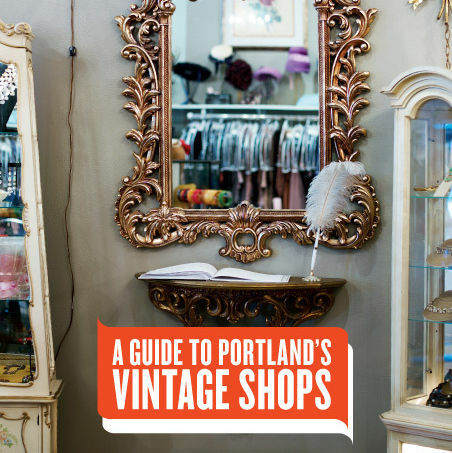 We tour Portland's local vintage stores to help you determine where to shop for that perfect old-school party dress, kitchen set, coffee table, and more.